Yesterday afternoon, I made a trip down to Los Gatos to give a short lecture and simultaneous exhibition at Fisher Middle School in Los Gatos. 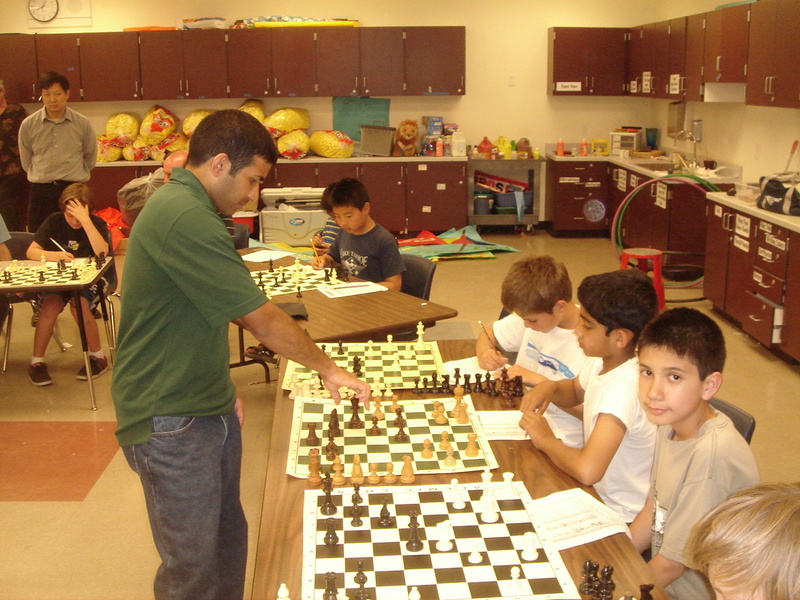 An old acquaintance from the Kolty Chess Club, Jon Frankle, had emailed me asking if I could make it down one Tuesday for the after-school chess class he leads. The ages of the kids in his class generally range from those in 2nd to 9th grade. The game I presented was Bhat – Ramoneda, from Balaguer 2007. 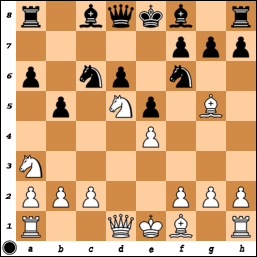 It was a nice attacking effort, and the game was over after only 17 moves when Black resigned. It started a 5-game winning streak that carried me through to my last GM norm. The game can be replayed here, via Chess Publisher. After the lecture, I answered a few questions from the audience and then played all comers in a simultaneous exhibition. I do simuls a little differently than most chess players, allowing them to pick which color they prefer to have (normally, the person giving the simul takes white on every board). As it was, there were about 20 people playing (mostly the kids, but one adult) and the games were about evenly split between me having the white pieces or the black pieces. 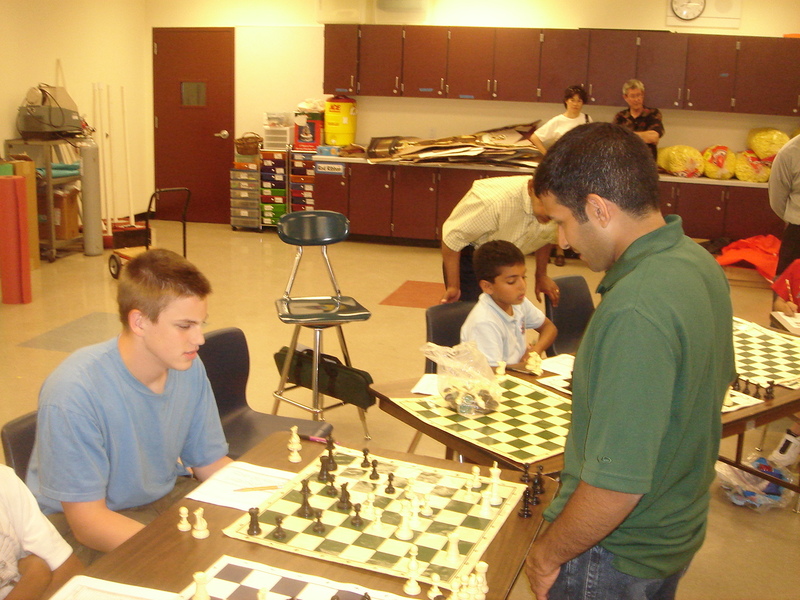 My highest rated opponent in the simul was Steven Zierk, a high-rated expert in the 9th grade who has won big money at the World Open in Philadelphia on two occasions. I had the white pieces and the opening resolved itself in my favor, but in the late middlegame, I struggled to find a plan while thinking for 5 seconds and I let my entire advantage (and then some) slip away in the transition to the Bishop vs. Knight endgame. However, I hoodwinked Steven in that endgame, sacrificing my bishop for his far-advanced pawn, while getting two passed pawns of my own on the other side of the board. This game can be replayed here. 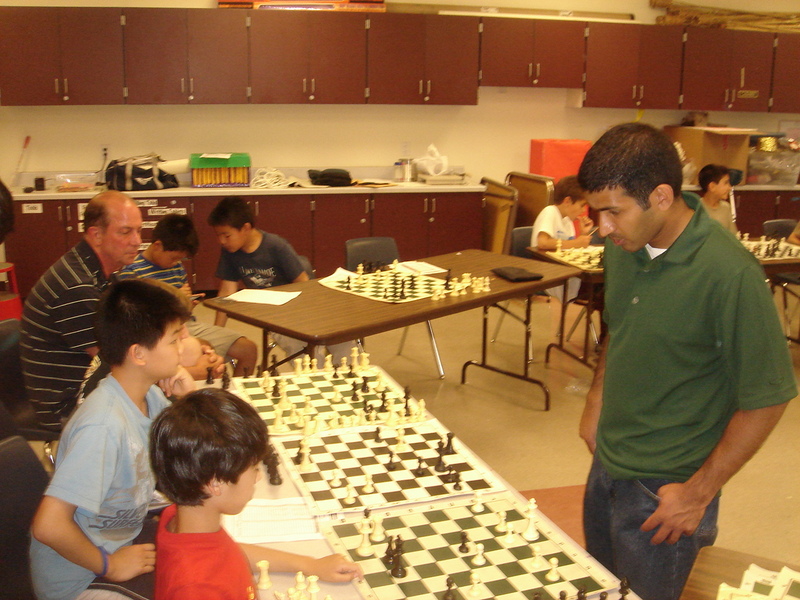 I won all the games but one, losing to Sudarshan Seshadri. 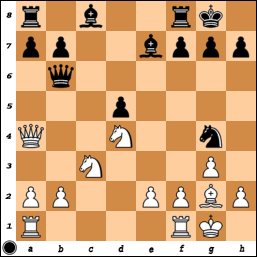 I had the black pieces in this one and played extremely speculatively in the opening, sacrificing a pawn for nebulous compensation. I then decided to throw a second pawn into the fire, and after a couple big mistakes, I managed to escape into a fair endgame. 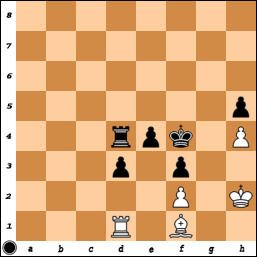 However, I then blundered the King and Pawn endgame away. 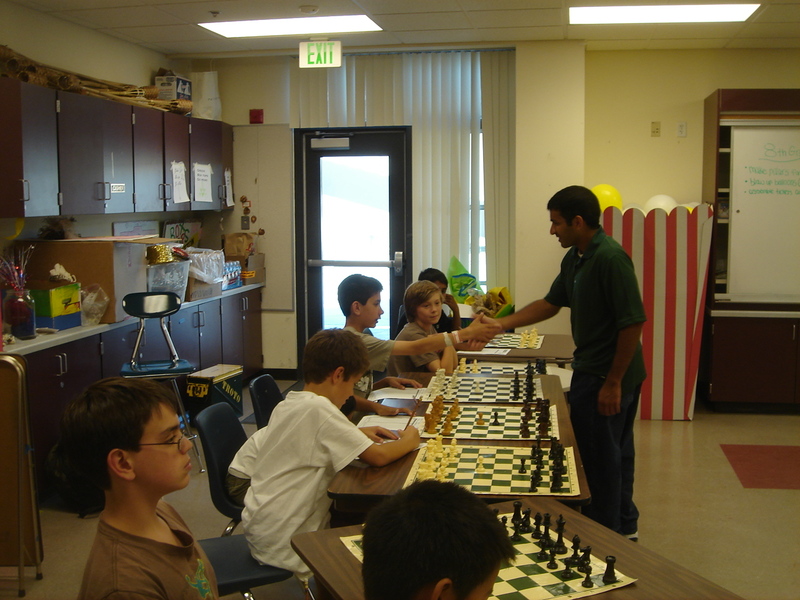 Kudos to Sudarshan for the good endgame technique and putting a point on the board. That game can be relayed here. Funnily enough, both games were essentially decided by a single tempo at the end! Switch the move to the other player, and both games would have ended in a draw. Afterwards, I was treated to a dinner at Dio Deka, a fine dining Hellenic cuisine restaurant in Los Gatos. It was somewhat surprising to find such a hotel and restaurant in Los Gatos (I can’t remember such a nice hotel and restaurant in the West San Jose/Cupertino area where I grew up), but the food was excellent.